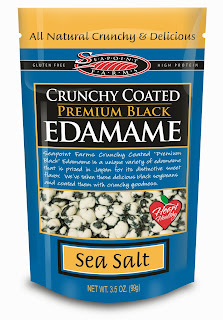 We enjoyed the product because it was really tasty. 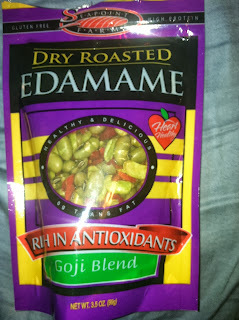 Our favorite was the Goji Snack Blend, which featured the edamame, sea salt, and goji berries. 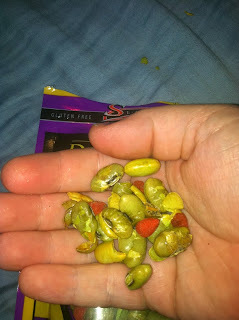 The goji berries added a nice sweetness to the salty edamame and it was very similar to a chex mix that incorporates berries! The kids thought it was delicious! Snacks are on our mind now that we are back in school! 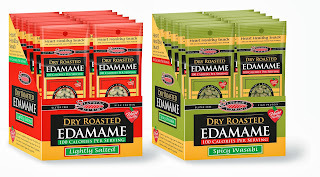 We recently received some dry roasted edamame from Seapoint Farms to review here on MamaBreak and we really enjoyed thus unique and super healthy snack! 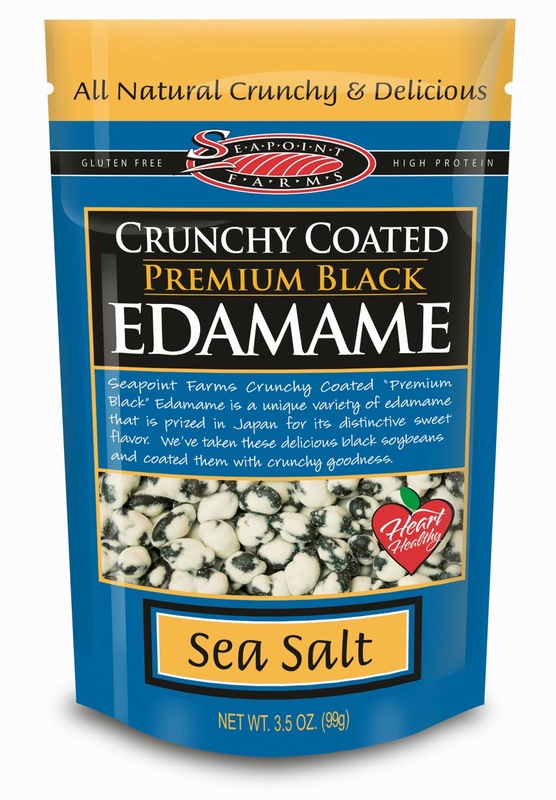 Seapoint Farms offers edamame in a variety of flavors to meet almost everyone's palate! Edamame is like a peanut, but a little harder and a LOT healthier. Edamame is a "healthy, low-in-calorie, high-in-protein snacks that are gluten-free, heart healthy and a great pick-me-up during the hustle and bustle of getting back to school." MamaBreak received Edamame to review here on the site. We did not receive any other kind of compensation. As always, our opinions and experiences are our own.